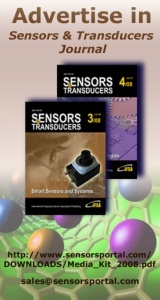 These systems combine the functions of sensors and interfaces, including sensors, signal conditioning, A–D (analog to digital) or frequency-to-digital conversion, and bus interfacing. Also, applications at a higher hierarchical level are included, such as self–testing, self-adaptation, auto–calibration, data evaluation and identification. 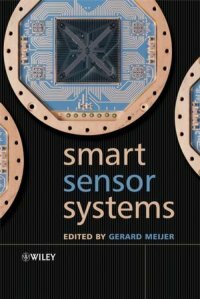 Developments into the integration of sensors with electronic circuitry to produce smart sensors and smart sensor systems are increasing as research in this field continues to expand. 1.Smart Sensor Systems. Why? Where? How?